Ad-hoc reporting for SQL Server has never been easier. 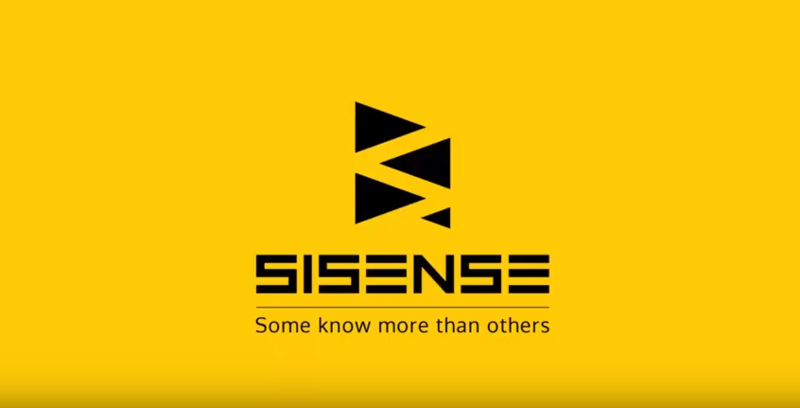 Sisense’s native connectivity to Microsoft SQL Server enables you to quickly import all the data you need, run ad-hoc queries, join SQL Server tables with other databases, and create dashboards and data visualizations – without taxing your production database and without having to write endless lines of code. Instant deployment: Connect Sisense BI to your SQL Server instantly and with zero IT involvement or custom development. The SQL Server connector is available out-of-the-box upon downloading Sisense, and you can try it on your data today. EDW reporting: Already have a single source of organizational truth? Use Sisense on top of your enterprise data warehouse to save IT resources and give business analysts and users the ability to perform agile, exploratory data analysis. Built-in analytical data mart: Quickly and easily import your data from SQL Server into the Elasticube – a proprietary, high-performance columnar database that lets you query complex datasets at 100 times the speed of OLAP or in-memory solutions. Cross-database joins with the click of a button: Want to join tables from multiple sources? No big deal: our automated ETL makes it as simple as dragging-and-dropping. Need to cleanse or enrich data? Do so by creating custom tables, columns and SQL statements. Visual analytics: The days of writing hundreds of lines of code to produce ad-hoc analysis & reports for business users are over. Manage your data in a visual environment and let our patent-pending technology do all the rest. Joins performed on-the-fly at query execution time, simplifying the lengthy data modeling and query optimization processes that would otherwise be required. SQL Server dashboards keep everyone in the loop: Use dozens of data visualization options to bring your data to life in impressive web dashboards that anyone in the business can access and explore at any time, bringing everyone relevant stakeholder closer to their data. Single-Stack solution: Sisense takes you from ETL to visualization in a single BI tool, with every step in the process streamlined for maximal simplicitiy and efficiency. Give business users the ability to explore data independently within a governed environment, without slowing down your production database or bothering IT for every new query. To get started with the Sisense-SQL Server connector, follow the instructions listed here.